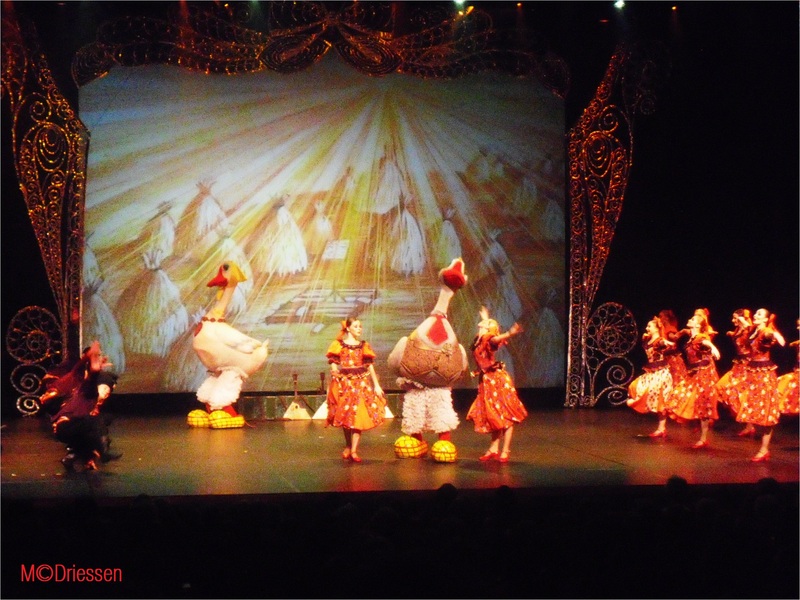 These photos were taken during a performance of The Spirit of Russia in Rotterdam, Holland – an amazing and colorful show. More Dancing at Ailsa’s Where’s my backpack? Is that related, Angel? 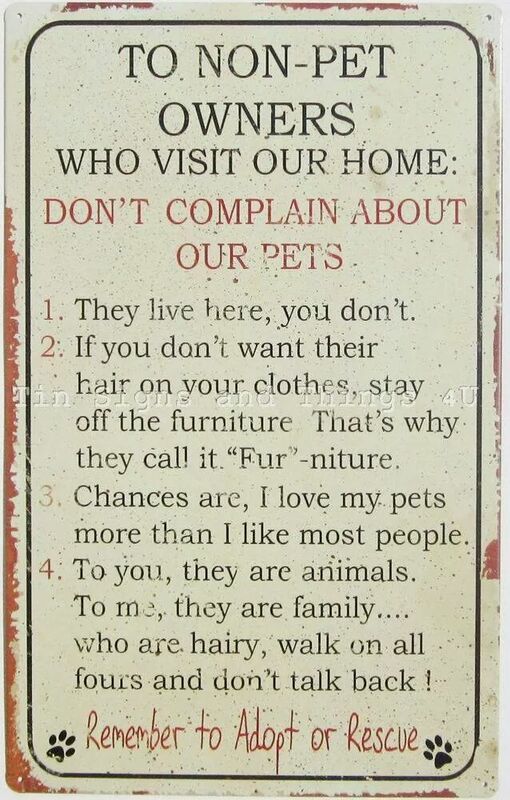 I am very sorry to hear that. But at least you can still dance the other swing dances, right? Colorful indeed! What a great gallery – must have been an amazing performance! Beautiful gallery! 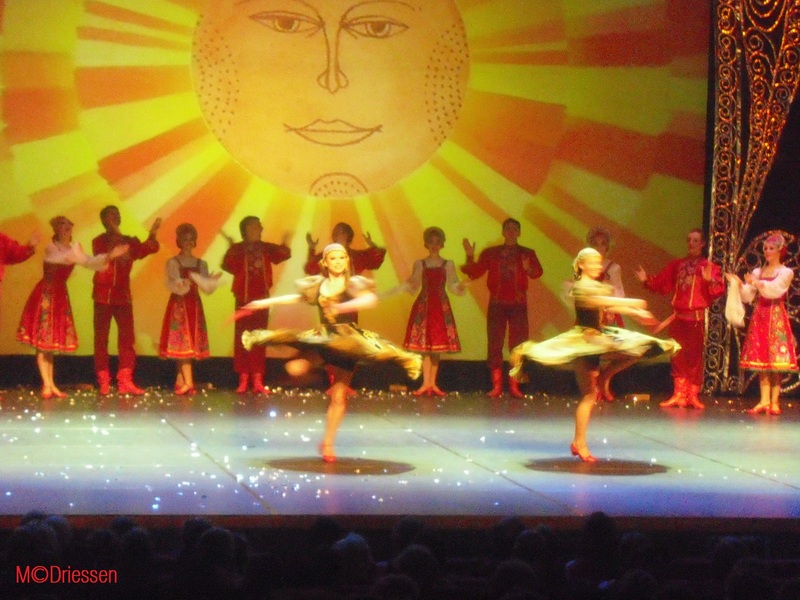 Ballet and Riverdancing – love it. What a beautiful set of images Marion! I have never attended a ballet performance! One thing I’ve missed out on, having lived in small towns, is going to a ballet. I have never been to a classical ballet either, but loved to watch them on TV when I was younger. Twistin’ the Night Away! (not really) Shake rattle and roll. I love ballet with its combined arts of dance and music. 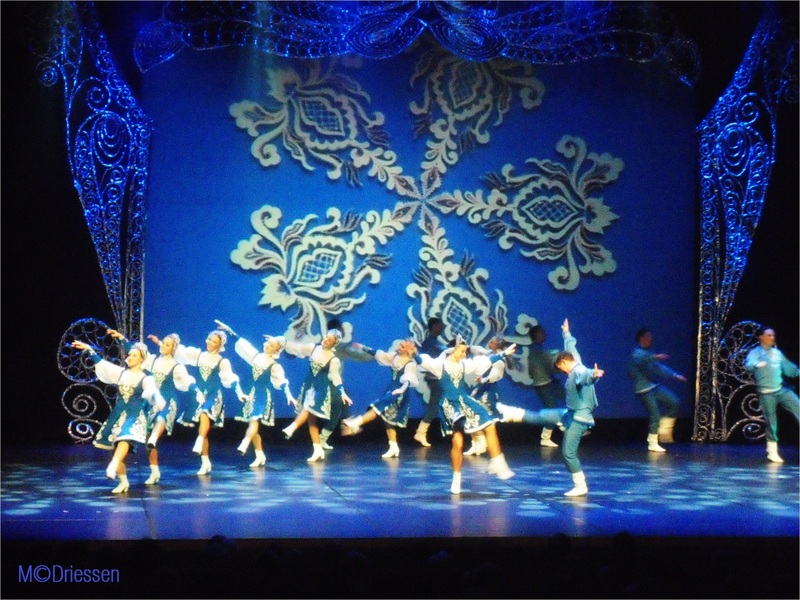 Even a different genre like the Riverdance shows I find riveting. 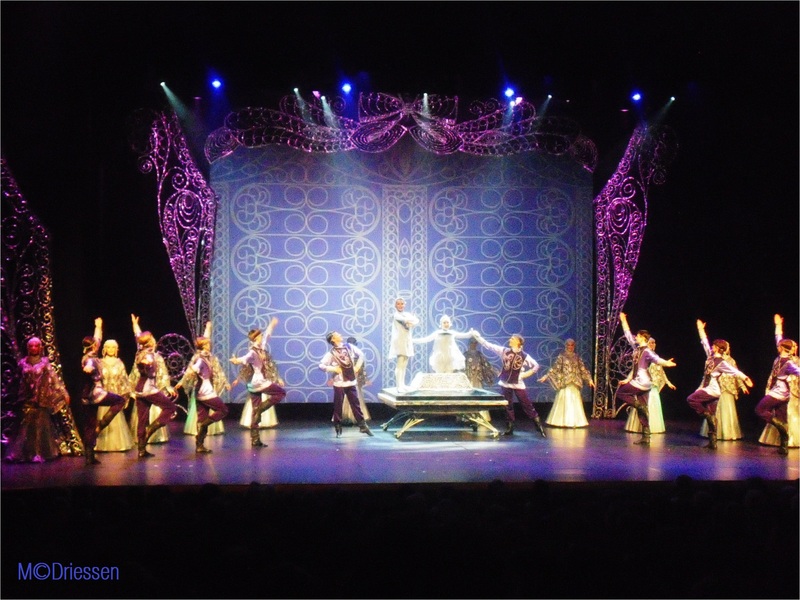 Riverdance – saw it twice and even cried for the beauty of it. Music is so touching, Col, we need it in our lives. Gorgeous photos my friend. Happy you got to see all that on your holiday. I love swing dancing. Always have.